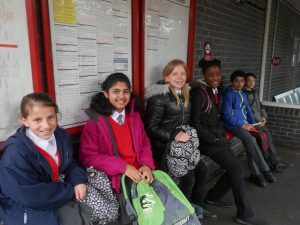 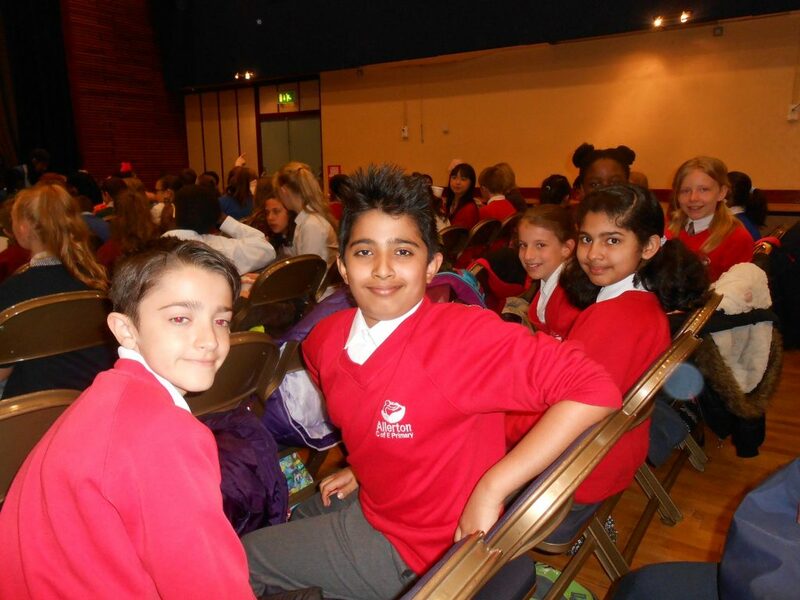 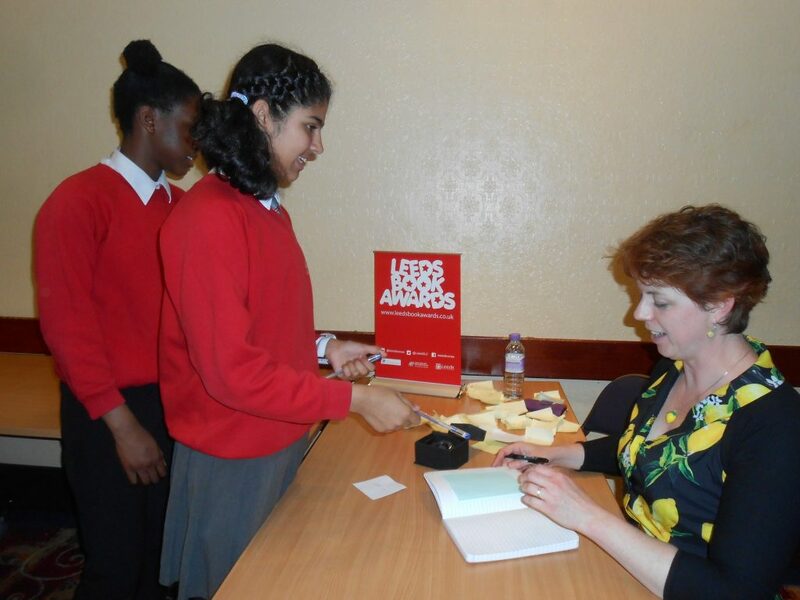 On Tuesday, the group of children from year 5 and 6 who had been reading the shortlisted books for the Leeds Book Awards attended the Awards Ceremony at Pudsey Civic Hall. 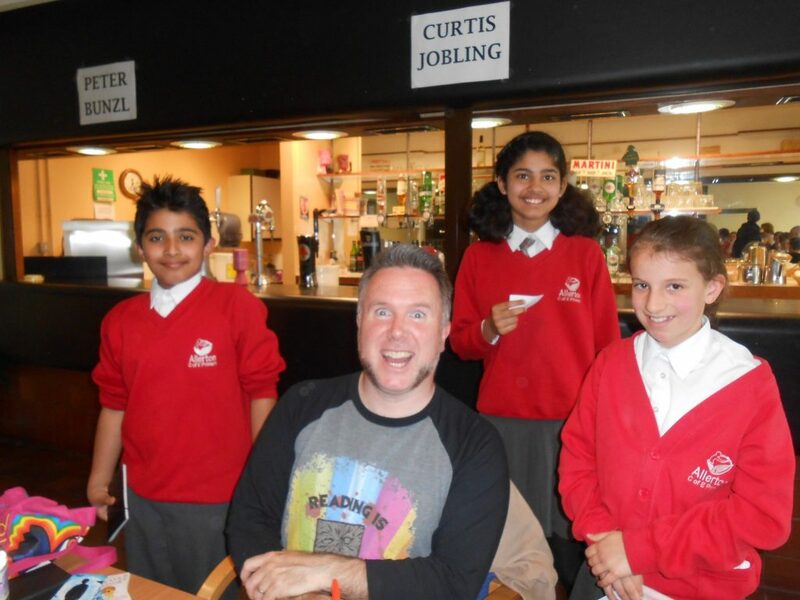 Five of the six authors were present and answered lots of questions from the audience including one from Bobbie, who asked “Before you became an author had you done any other jobs?” the answers were very varied but the best answer was from Curtis Jobling who responded that he used to draw the original Bob the Builder! 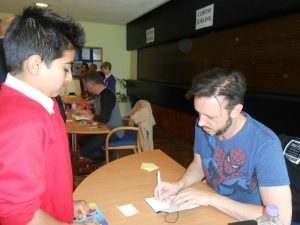 He then proceeded to draw Bob much to everyone’s amazement. 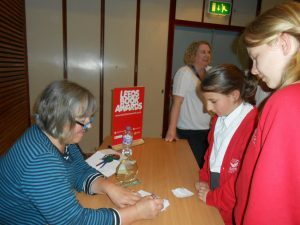 Question time over and the overall winner was announced, the winner of the Leeds Book Awards 2017 is……..Fleur Hitchcock! Bobby and Kady were particularly pleased as this was the book (author) that they had want to win. 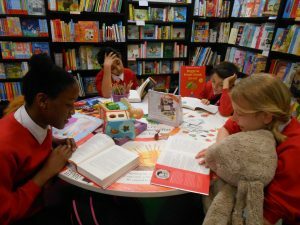 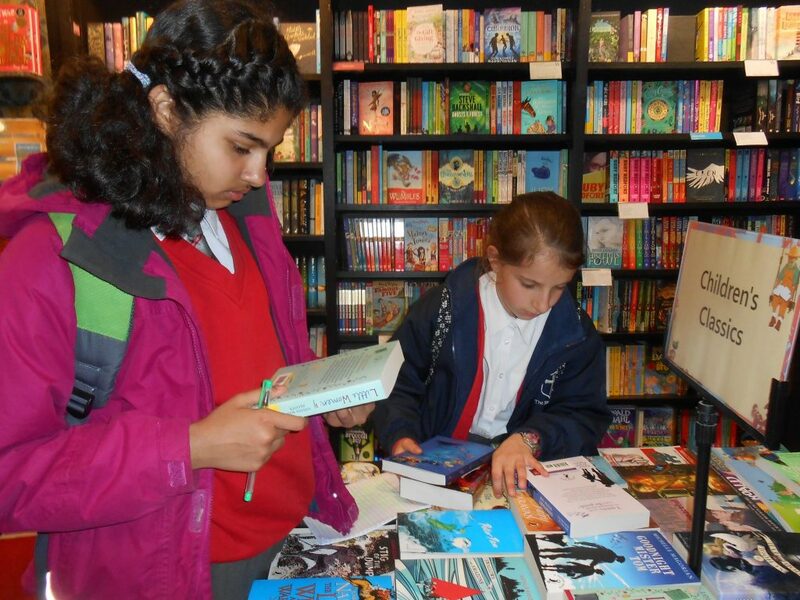 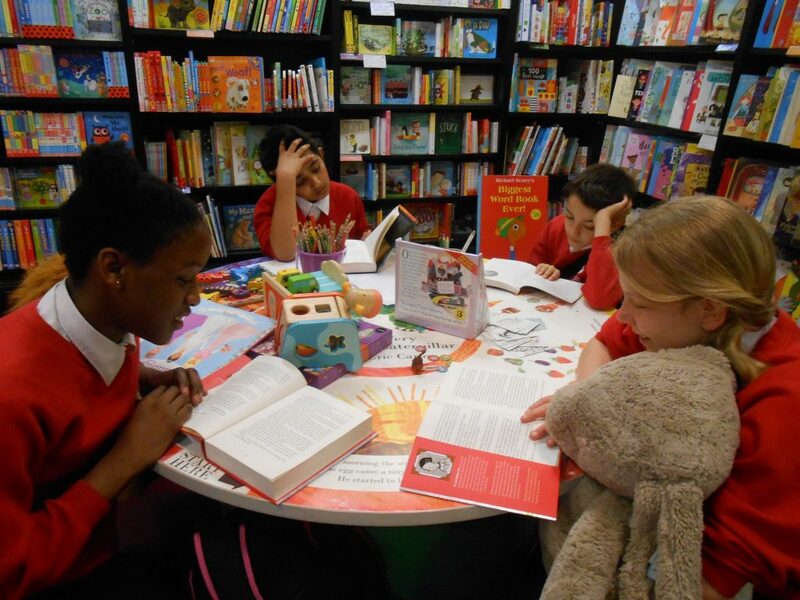 A small group of children from years 5 and 6 are reading the shortlisted books for The Leeds Book Awards. Manya gave Beetle Boy 5 out of 5 and now plans to read Invisible Inc. by Steve Cole. 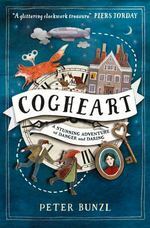 “I found this book creepy and didn’t particularly enjoy the theme of the book however I did think it was well written and there was good vocabulary”. 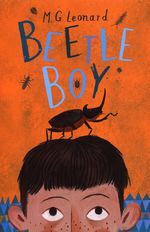 Jasmine gave Cogheart 3 out of 5 and now plans to read Beetle Boy by M. G. Leonard.